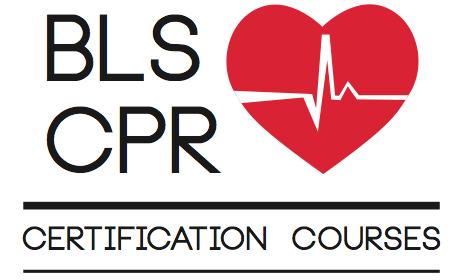 BLS and CPR courses in conjunction with the facility at St. Matthew’s University. St. Matthew’s University is accredited as a Training Center by the American Heart Association and our instructors are AHA-certified. 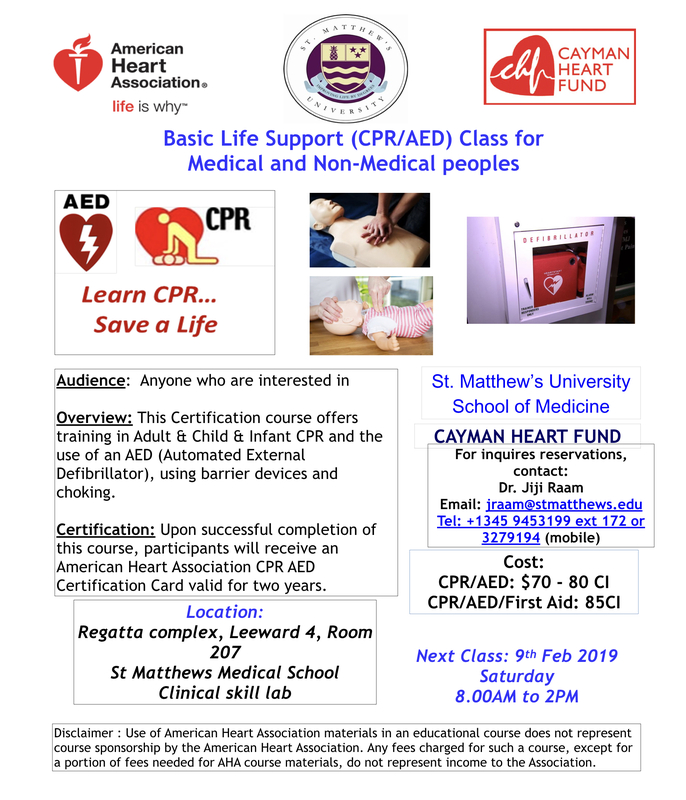 For training dates please contact the Cayman Heart Fund at: info@caymanheartfund.com.